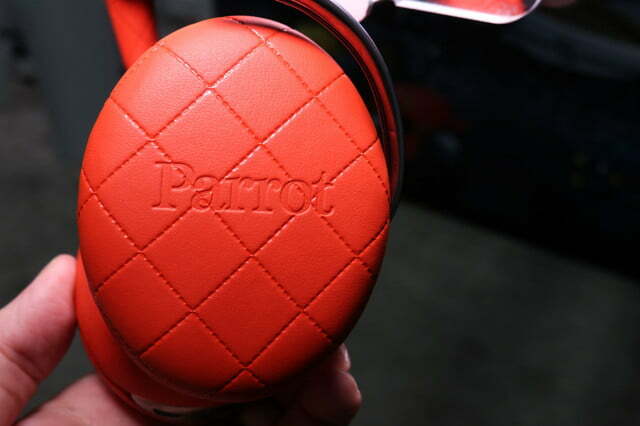 Parrot may be best known for filling the skies with drones, but the company has proven to have an impressive aptitude for transferring those skills into the wireless headphone world. 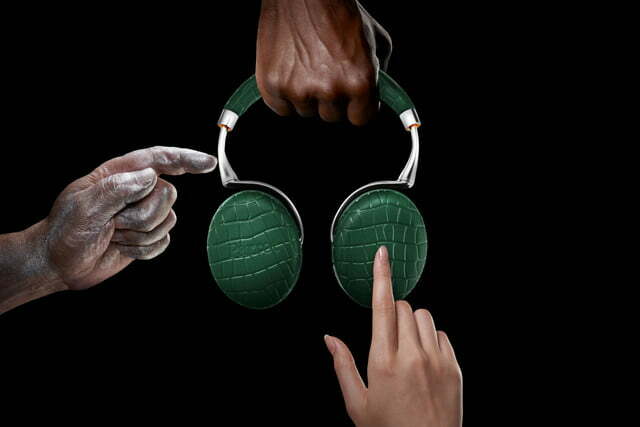 The Parrot Zik, and Zik 2 wireless noise cancelling headphones were both among the most advanced headphones on the block in their successive debuts, and today at IFA 2015 in Berlin, the company showed us the next evolution: Say hello to the highly-advanced Parrot Zik 3. 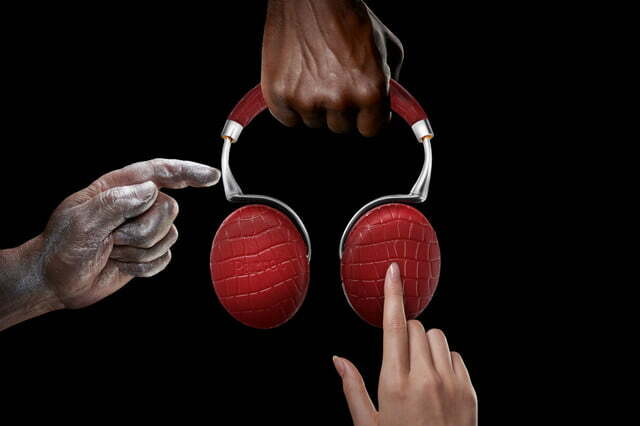 The new Zik 3 are a gorgeous pair of cans from the inside out. The exterior is cloaked in leather stitched in different available designs, including a diamond stitch pattern and a crocodile-style texture that’s pretty striking. The cans will also come in several different colors at launch — including classic black, emerald green, ivory, brown, and a brash tone of candy-apple red — along with some extra padding on the band for added comfort. 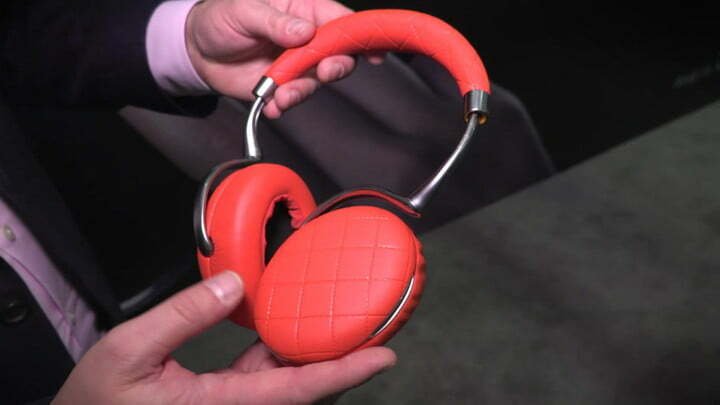 But as you might guess, it’s what’s under the hood that makes these headphones really stand out. 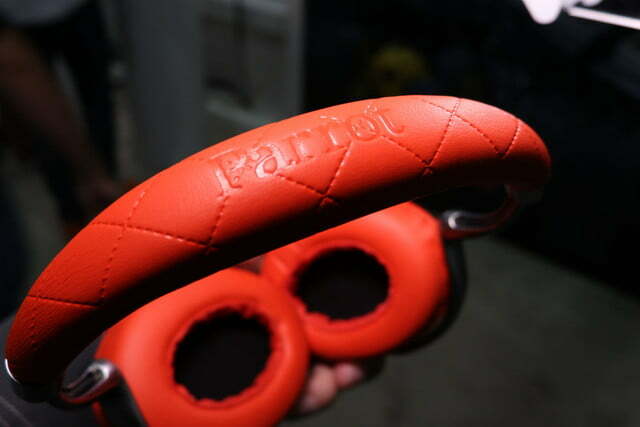 Parrot has added some seriously state-of-the-art new features, not the least of which is wireless charging via a specialized stand, claimed to offer an impressive 18 hours of runtime on just a two-hour charge. 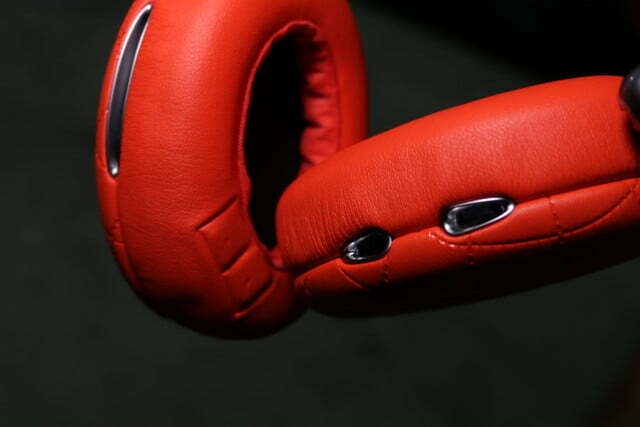 Naturally, the Zik 3 offer NFC touch pairing for Bluetooth with compatible devices, and advanced active noise cancelling that can run with full isolation, or be switched into “Street Mode” to let in some of the ambient sound around you for the sake of safety. 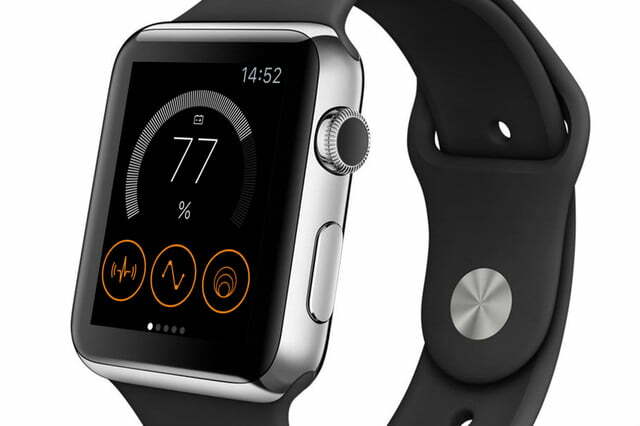 Like the Zik 3’s predecessor, noise cancellation and EQ can be adjusted with a dedicated app, which also works with the Apple Watch and Android Wear. Through an advanced algorithm, the cans even alter how you hear your own voice to make you sound more natural (to yourself) during phone calls. Commands are embedded into the earpiece for an elegant solution to controlling pause/play, volume, etc. with just the swipe of a finger, and the headphones also offer so-called “head detection,” pausing your music stream when you take them off. In addition, though the cans are designed to be used wirelessly, the micro-USB charging port doubles as an input to source music digitally from a wired source through an on-board DAC. 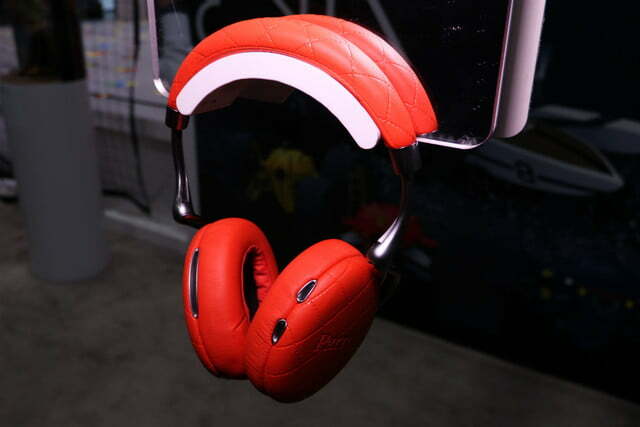 Pricing for the Zik 3 is expected to be around $400, and the headphones should be available in the coming weeks.